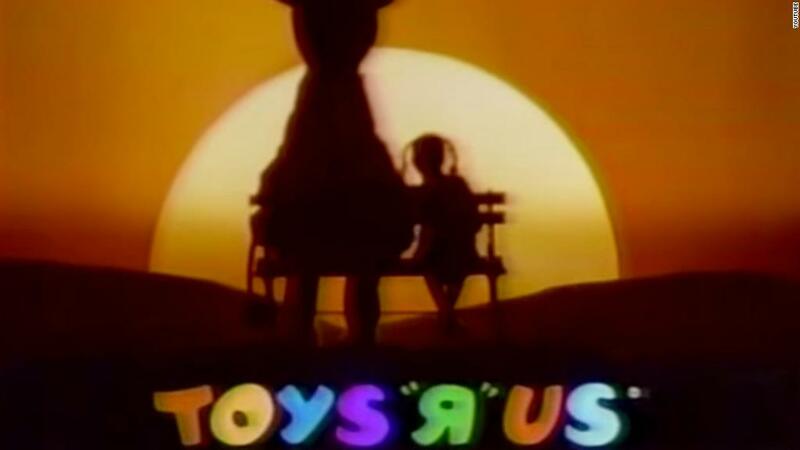 The iconic toy giant announced in March that it will shut or sell all of its 735 US stores after a 70-year run. Stores will honor gift cards through April 21. Customers can not return a gift card for cash. You can no longer use your loyalty rewards coupons toward purchases. You might still see these points accrue in your account, but you won't be able to redeem them. The company will honor its Endless Earnings program through April 21. No. The company will not accept any coupons in stores or online. This includes Geoffrey Birthday Club coupons. Can I still make returns? Any purchase made during the going-out-business sales are final, which means they can't be returned or exchanged. Items bought online or at non-closing stores can be returned until April 21. You are out of luck if the price of a recently-purchased item is now lower. Closing stores will not be able to make price adjustments during the liquidation sales. The liquidation sales are only in stores, and www.toysrus.com and www.babiesrus.com were shut down on March 29. However, the company said customers will still receive previously-placed orders. If you are waiting for an online order from Babiesrus.com, be patient: The company said it had some delays in delivery and is in the process of working with vendors. What happens to my Babies "R" Us gift registry? Expecting parents who have already set up a baby registry at Babies "R" Us will be able to access it as long as the webstore stays open. However, the company warned that will be for a limited time, and recommended shoppers save or write down their selected items. What happens to my Toys "R" Us credit card? You can use the credit card through the end of the liquidation sales, according to the company, but any rewards or discounts attached to the card cannot be applied.